Humans have created many stories. Joy, sadness, anger, deep emotion. Stories shake our emotions, and fascinate us. However, these are only the thoughts of bystanders. But what if the characters in the story have "intentions"? To them, are we god-like existences for bringing their story into the world? Our world is changed. Mete out punishment upon the realm of the gods. 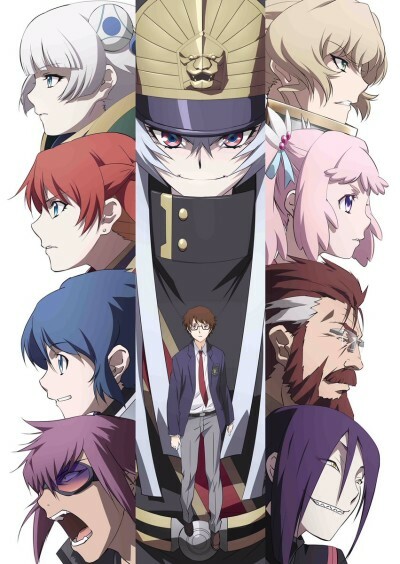 In Re:CREATORS, everyone becomes a Creator. This show kind of glorifies and expects a ton from you, which is charming in its own way. A story about the power of creation and likely future cult classic.